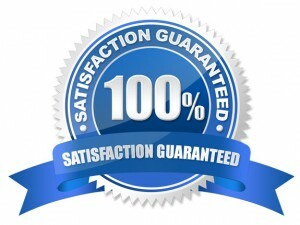 Elima-Draft offers a 100% satisfaction guarantee! If you are unsatisfied with any of our products for any reason, please give us a call at 877-77-DRAFT, or email us at customerservice@elima-draft.com to see if we have a solution to the problem. If you are still unhappy with the product, we will refund the full price of the product, minus shipping. *Returns may be subject to a 15% restocking fee. Elima-Draft will accept returns no later than 60 days from the date of purchase, unless otherwise specified. Customer is responsible for return shipping. Refunds will only be credited back once product(s) are returned back to Elima-Draft.